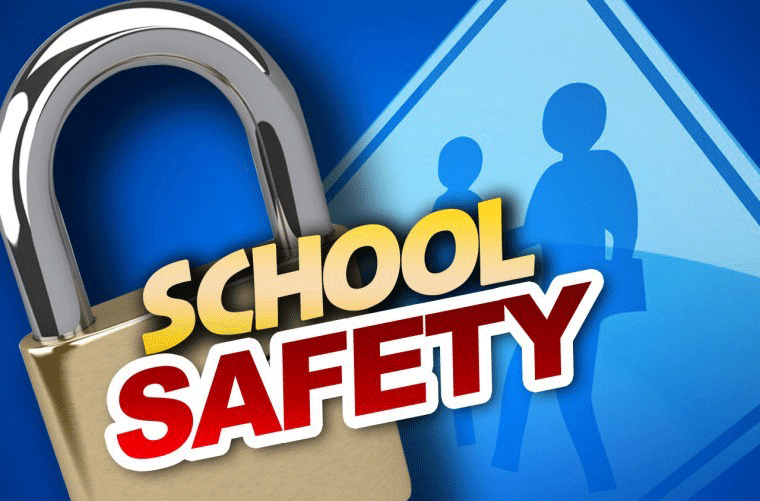 A school safety team (SST) was established to develop, foster, and maintain a positive school climate, including HIB issues. This team will meet at least 2 times per school year and will consist of the principal (or designee) and the following principal appointees: a teacher, the anti-bullying specialist/coordinator (ABS) who will serve as chair, a supervisor representing adult and post-secondary students, a parent of a high school student and other members determined by the principal. New Jersey Department of Education School Self-Assessment for Determining Grades under the Anti-Bullying Bill of Rights District and School Grade Report.